Warren Buffett, the richest man in the world, continues to read up to 500 pages per day. Bill Gates has reportedly read a book a week since high school. Elon Musk devoured books of all genres when he was a kid, and has credited physics and engineering textbooks with getting him up to speed on rocket science - literally. It’s no question that reading is a skill and a habit that must be developed and honed. And there’s no better time to start than before you go to chiropractic school. Of course, if you’re already in school, it’s not too late to start diving into these works. Each recommendation includes links to the book on Amazon, Kindle, and where available, the audiobook on Audible or the summary on Blinkist. 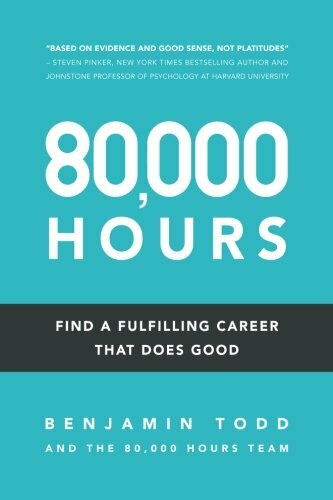 You have about 80,000 hours in your career, which makes choosing your career one of the most important decisions you’ll ever make. Ben Todd and his team of researchers have dedicated their careers to helping you find a career you enjoy, you're good at, and that tackles the world’s most pressing problems. If you feel you were born to be a chiropractor, and there is nothing else you want to do, this book won’t change your mind. 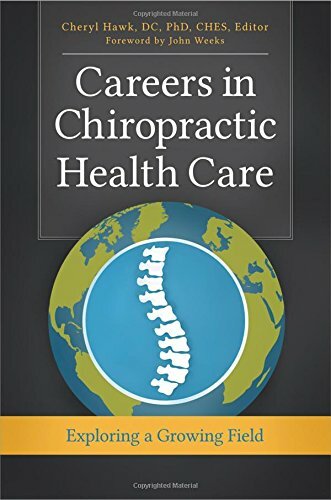 However, if you’re considering chiropractic among a number of other careers you could be happy in, this book will help you decide how you can have the most impact. When student loans are taken into account, together with earning potiential, chiropractic ends up having a low impact, especially early on in your career. You may want to consider, for instance, a high-earning job in finance that would allow you to fund spine research. The author’s TED Talk has been viewed more than 28 million times. Multiple guests on my podcast have recommended this book which encourages us to understand the reasons behind our desires to be a chiropractor. 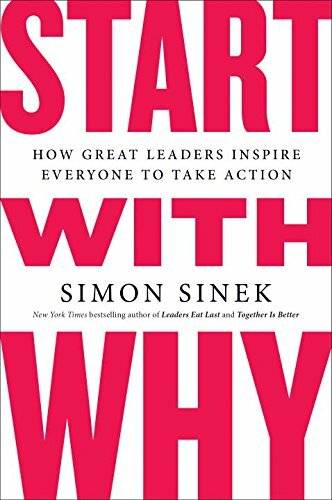 START WITH WHY shows that the leaders who've had the greatest influence in the world all think, act, and communicate the same way – and it's the opposite of what everyone else does. Sinek calls this powerful idea The Golden Circle, and it provides a framework upon which organizations can be built, movements can be led, and people can be inspired. And it all starts with WHY. Ok, so you want to be a chiropractor. But what kind of chiropractor would fit you best? Did you know there are over 300 named chiropractic techniques, 11 recognized specialties, growing residency opportunities, and endless continuing education programs. Not to mention 18 chiropractic schools in North America and more than 40 around the world. Be sure to listen to my interview with the author in Episode 38 of Exploring Chiropractic. Two medical students who were tired of spending hours studying with poor results decided to research the most effective ways of learning the difficult concepts you’ll encounter in health sciences. Most students read and highlight their textbooks numerous times, put in long hours and cram sessions, only to forget the information after the test. It turns out, these are the worst ways to study. 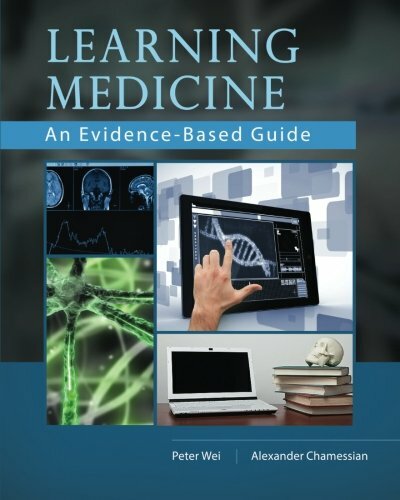 In Learning Medicine, you’ll discover techniques such as spaced repitition, interleaved practice, and the science behind how memory works, to help you become the best doctor you can. Where the previous book will teach you how to master the sciences and knowledge needed to be a chiropractor, The Art of Learning will guide you to develop the skills necessary to become a master at the physical aspects of examination and adjustment. The author, Josh Waitzkin, is a chess prodigy and subject of the film Searching for Bobby Fischer. After retiring from chess, he has since gone on to become a world champion in tai chi. 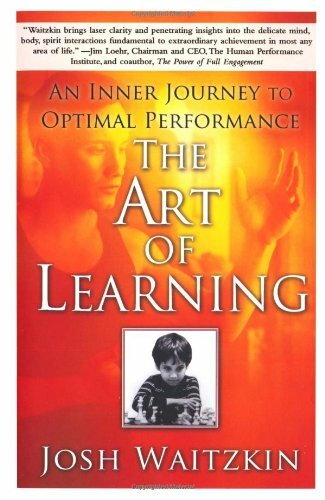 He has managed to distill the tactics and methods for perfecting his craft in both disciplines into big ideas around learning any skill. As he explains it, obstacles are not obstacles but challenges to overcome, to spur the growth process by turning weaknesses into strengths. He illustrates the exact routines that he has used in all of his competitions, whether mental or physical, so that you too can achieve your peak performance zone in any competitive or professional circumstance. A short list of five books could never satisfy everything that you should know before starting chiropractic school. Here are a few others that you may find interesting, inspiring, or entertaining. What books would you add to this list? If you’re already in school or are a practicing chiropractor, what books inspired you? Send me an e-mail or message on social media to let me know.